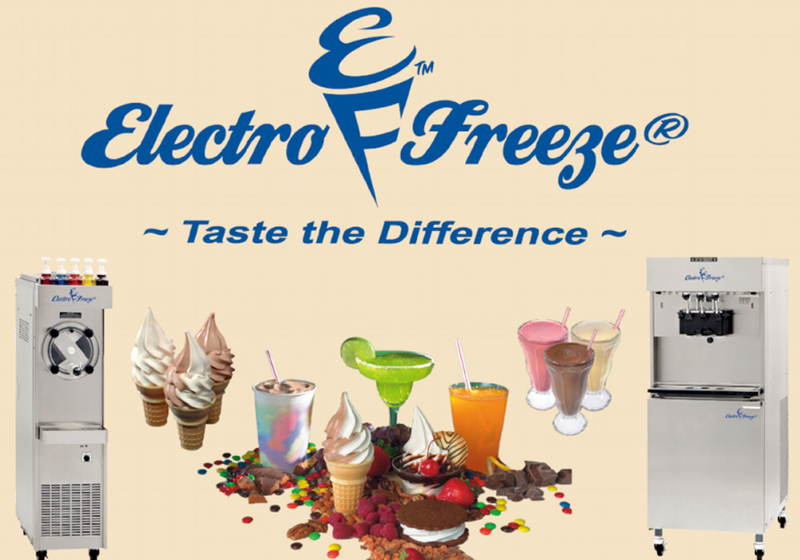 Electro Freeze® specializes in commercial ice cream machinery, including both soft serve equipment and hard pack ice cream machinery. They are also the leading suppliers of gelato, frozen beverage equipment, and commercial frozen yogurt machines. Every piece of Electro Freeze equipment is durable, dependable, and always easy to use. At York Simcoe Refrigeration Ltd., we have over 40 models of soft serve ice cream machines available and they’re all sized to fit. If your equipment is down, you can also count on us for repairs and service to commercial ice cream machines in the GTA. York Simcoe Refrigeration is the sole distributor in Ontario for Electro Freeze commercial ice cream machinery, soft serve equipment, commercial frozen yogurt machines, and beverage machines. Along with sales, we also provide parts and service. If we have your product in stock, we’ll provide same day shipping. 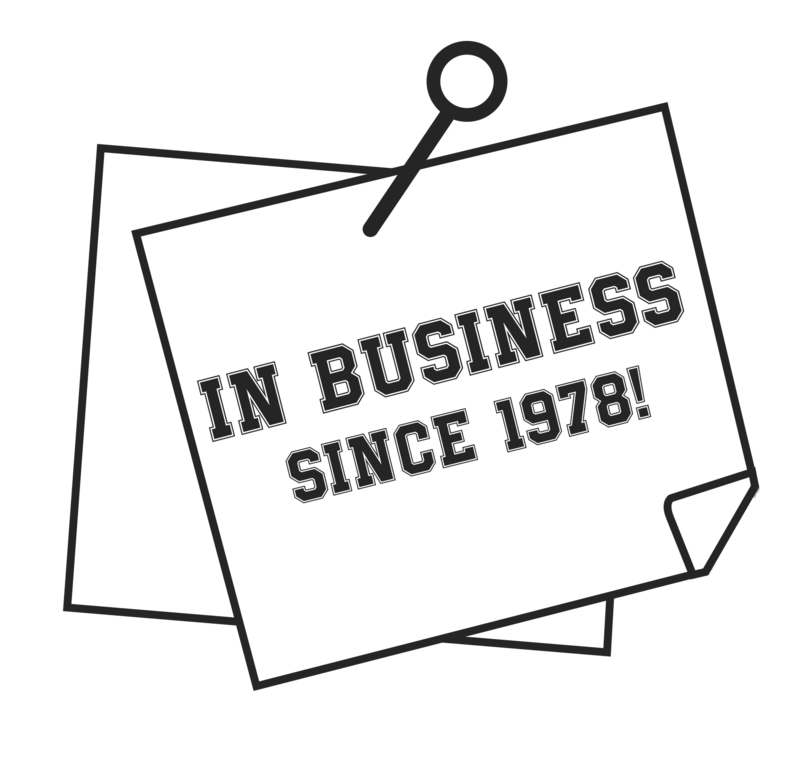 Electro Freeze is responsible for pioneering the very first soft serve ice cream machine and they’ve since grown to become the frontrunner in ice cream machinery and commercial frozen yogurt machines. 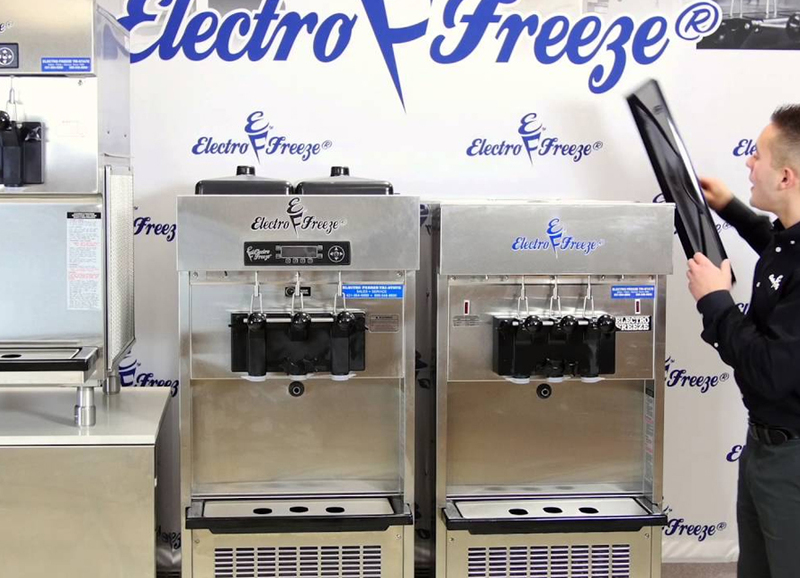 Electro Freeze products are very user-friendly and easy to maintain, making them the ideal choice for commercial use. York Simcoe Refrigeration is the sole distributor of Electro Freeze equipment in Ontario. 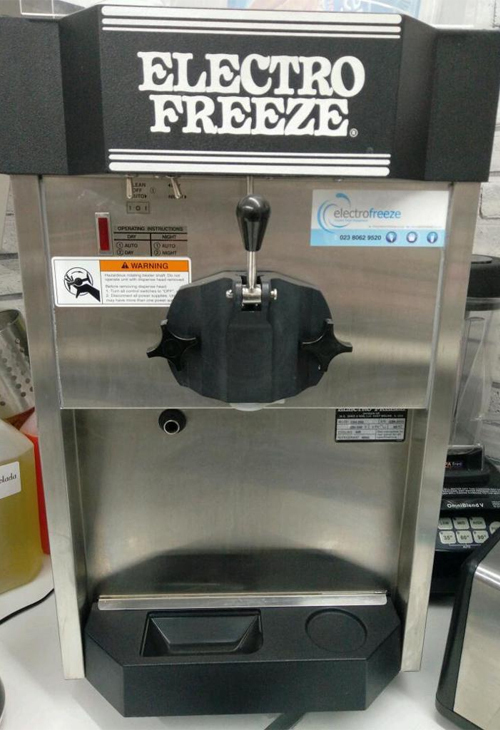 We specialize in the sales of Electro Freeze ice cream machinery, soft serve equipment, commercial frozen yogurt machines, and beverage machines, as well as individual product parts. York Simcoe Refrigeration also provides fast mobile service to inspect and diagnose problems with your Electro Freeze equipment. © 2018 York Simcoe Refrigeration is Proudly Powered by Webaholics.